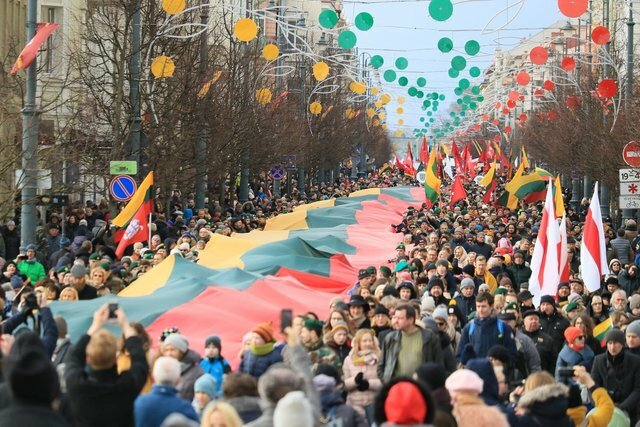 Today Lithuania Celebrating March 11: the day when Lithuania restore an Independence in 1990 years. 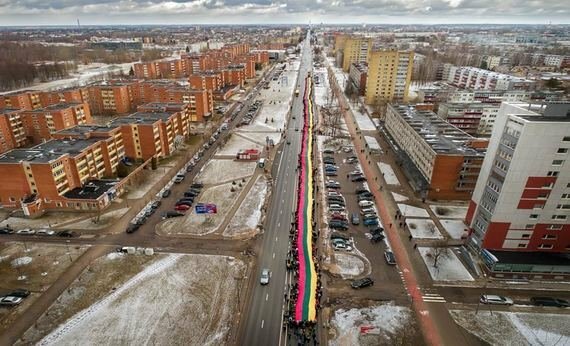 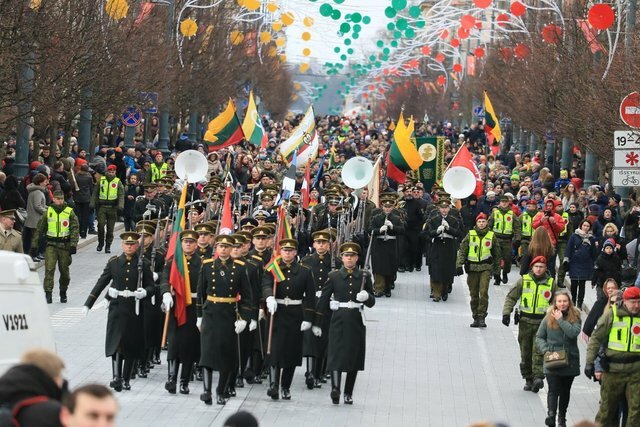 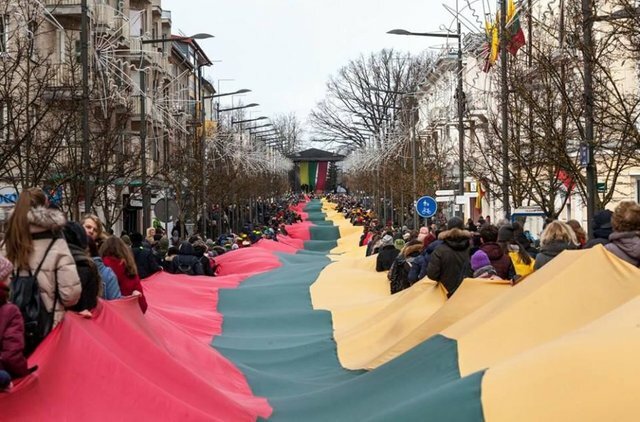 March 11 - Lithuania's Independence Day celebrated in Lithuania. 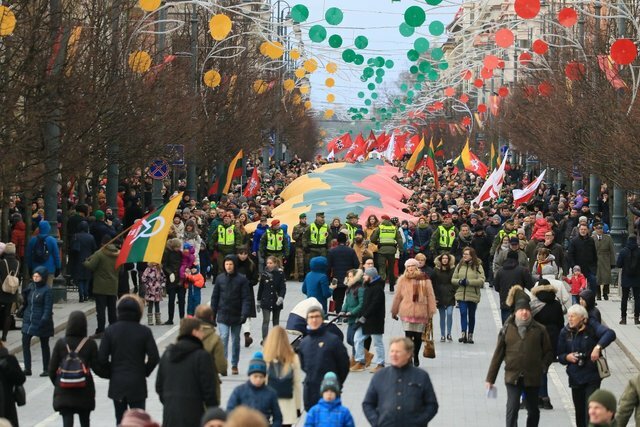 1990 March 11 The Supreme Council of the Republic of Lithuania signed the Act on the Restoration of Lithuanian Independence in 1940. the abolition of the sovereign powers of the State of Lithuania eliminated by foreign power and Lithuania is now an independent state.